Heated basalt stones melt away tension and help warm tight and sore muuscles while inducing deep relaxation. Cupping therapy is an ancient form of alternative medicine in which a therapist puts special cups on your skin for a few minutes to create suction And moving them along the myofascial lines. People get it for many purposes, including to help with pain, inflammation, blood flow, relaxation and well-being, and as a type of deep-tissue massage. Up to ten Therapeutic Quality Essential Oils are dropped like "rain" along the spine, lower legs, and feet, applying massage, hot compress & Vita Flex (Tibetan Reflexology) Techniques. Helps detox body, boost immunity, eliminate viruses, hormonal imbalance, balance energy, and reduce pain/inflammation. A blend of Therapeutic Quality Essential oils is dropped like "rain" along the spine, lower legs, and feet, applying massage, hot compress & Vitaflex (Tibetan Reflexology) Techniques. This treatment takes about 30 minutes, half the treatment time of a full raindrop therapy treatment. *Raindrop isn't recommended for Pregnancy or Nursing. 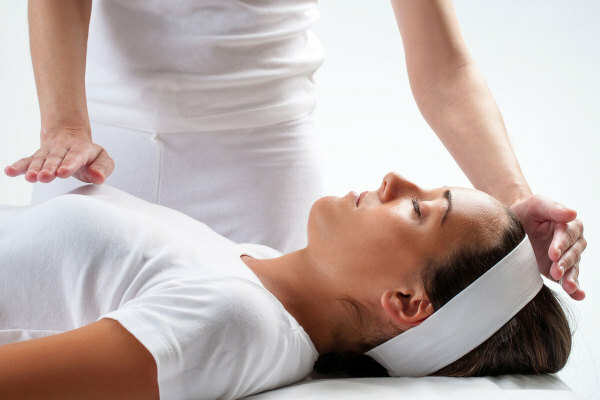 Reiki is an ancient practice which promotes stress reduction and relaxation therefore promoting natural healing and overall wellness.